Strong demands from foreign retailers are driving the creation of new CBD and regional centre supply, with extension and refurbishment projects comprising the bulk of the future supply pipeline, a new CBRE report has revealed. Sustained, relatively strong retail growth in the Australian market since 2013 is driving increased demand from foreign brands and further retail rent growth, according to CBRE's new retail MarketView report. 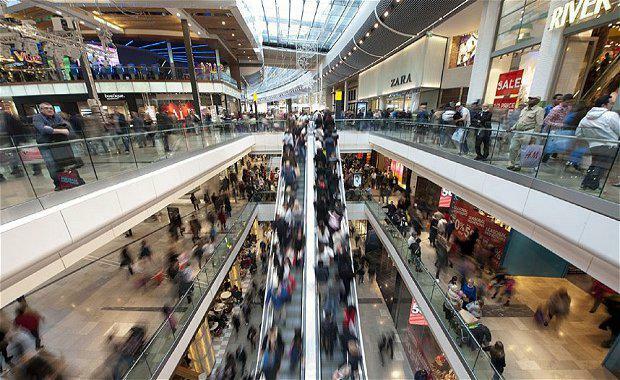 CBRE Head of Research, Australia, Stephen McNabb said overall, the national retail environmental in 2015 was healthier than what was experienced in 2011-2012, when growth was more in line with inflation. "There is approximately $8 billion worth of redevelopment and extension work likely to be undertaken by the listed REITS in the next five years, including major regional centres such as Westfield Chatswood, Eastlands VIC, Westfield Knox VIC, Westfield Warringah Mall NSW, and Chatswood Chase NSW. ""The big game changers are likely to be Pacific Fair on the Gold Coast, Chadstone VIC and Castle Hill NSW," Mr Palmer said.